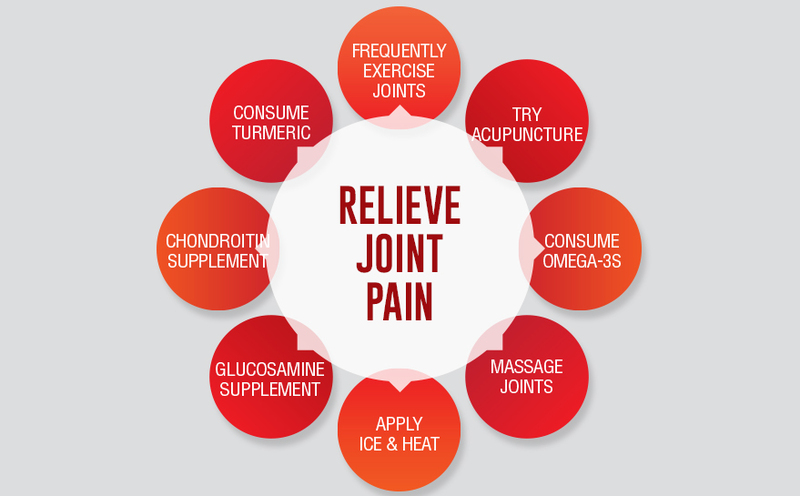 What is Iceland Health Joint Relief Formula? 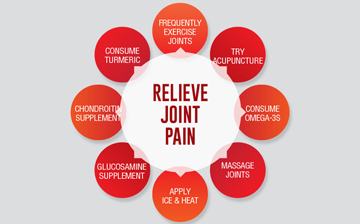 Iceland Health Joint Relief Formula is a dietary supplement that claims to offer structural, lubrication, and strength to all joints. 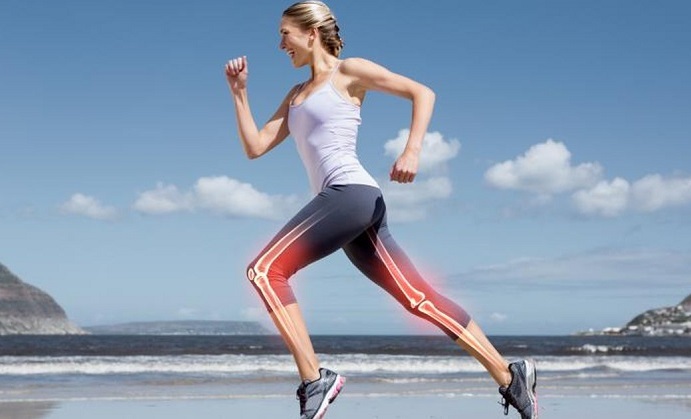 The manufacturer states that it features an exclusive blend that targets the connective tissues connecting the joints. 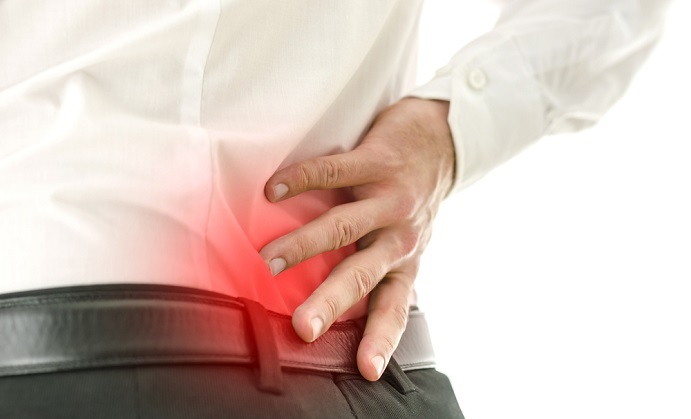 It also alleges to be the only joint pain relief supplement that uses ingredients that have been clinically studied. The company behind this formula assures its customers that all their products are inspected and tested to ensure that they don’t contain detectable levels of contaminants, toxins, or heavy metals. This product contains Iceland Health’s exclusive blend called OmegaMOVE which contains glucosamine sulfate, chondroitin sulfate, collagen Type I, collagen Type II, and distilled omega-3s. Despite the claims of the manufacturer, there is no other information about the ingredients such as the quantities. There is no image of the label on the manufacturer’s website and there are no links to any clinical studies showing the effectiveness of these ingredients and the potency of each to be effective. Iceland Health Joint Relief Formula comes in the form of easy-to-swallow softgels. However, we could not find the manufacturer’s dosage recommendations on their official website. A bottle of Iceland Health Joint Relief Formula containing 60 softgels is retailing at $29.95 for on the manufacturer’s official website. You can get up to 25% off the regular price if you join their Omega Advantage Club where the product is delivered automatically. The manufacturer states that you can cancel the automatic delivery at any time without obligation. We did not identify any severe side effects associated with the use of Iceland Health Joint Relief Formula. However, the manufacturer states that there are no medical side effects from Omega-3’s unless you are using blood thinning medication, in which case you should contact your doctor before using this supplement. 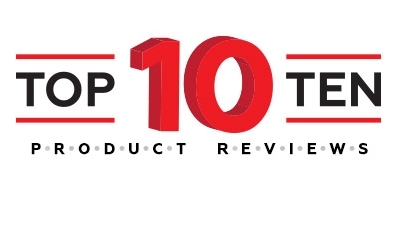 There are no reviews on the manufacturer’s official website and thus we found it difficult to determine if this supplement has any negative effects for its users. It is also recommendable to contact your doctor in case you are allergic to fish oil, under medication, pregnant, or breastfeeding. 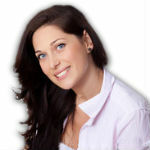 The manufacturer offers a 180-day money back guarantee. However, we could not find detailed information regarding this guarantee or how the company refunds cash to unsatisfied users. There are no user comments or reviews which could be an indication that this is not a widely used product. 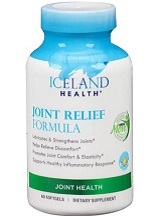 Iceland Health Joint Relief Formula may be a potentially helpful dietary supplement for the joints. The manufacturer states it has no side effects and it seems to contain ingredients that are beneficial for joint health. This product also seems to come with a good money-back guarantee. However, the details around this guarantee are not very detailed. 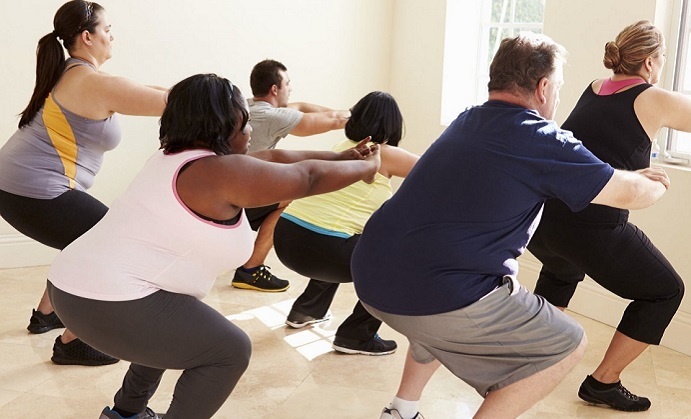 There is also missing information about the ingredients such as the quantities of each and any links to clinical studies showing the effectiveness of these ingredients. Dosage recommendations are also lacking on their official website. Additionally, there are no reviews or comments that could help a potential buyer in determining whether it is effective as it claims. You may be better off looking for a product with less missing information.